Air India 139 made history after it was allowed to fly through Saudi airspace to get to Israel. 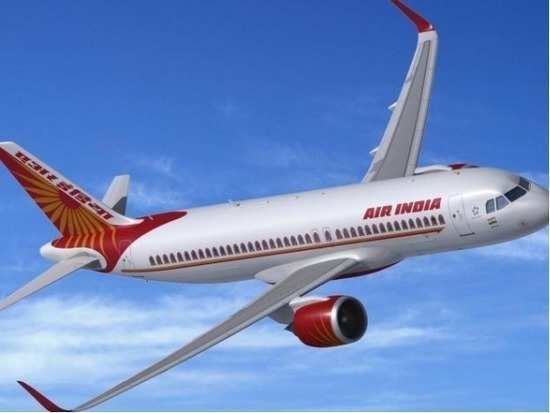 With this move, Saudi Arabia opened its airspace for the first time to a commercial flight to Israel with the inauguration on Thursday of an Air India route between New Delhi and Tel Aviv. Air India 139 landed in Tel Aviv after a flight of over 7-1/2 hours, marking a diplomatic shift for Riyadh. "This is a really historic day that follows two years of very, very intensive work," Israeli Tourism Minister Yariv Levin said adding that the Saudi airspace would allow the flights to cut travel time by around two hours and would also help in reducing the fare of tickets. Saudi Arabia does not officially recognise Israel and had placed a ban on flights to and from the country via Saudi airspace. While they have allowed Air India to fly through their airspace it is still unclear if they will allow it for Israeli flights as well. The airliner had earlier flown over Oman and since Oman doesn't recognise Israel as well, the officials there have remained unavailable for comment. However, the Israeli Tourism Minister added, "You know, they said the Saudis wouldn't let any flight pass. So here, the Saudis are permitting it. It is a process, I think. Ultimately this (El Al Israeli overflights) will happen too." Stay tuned for more updates.